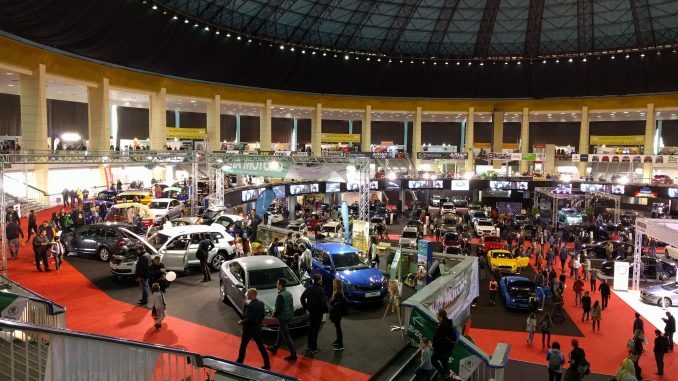 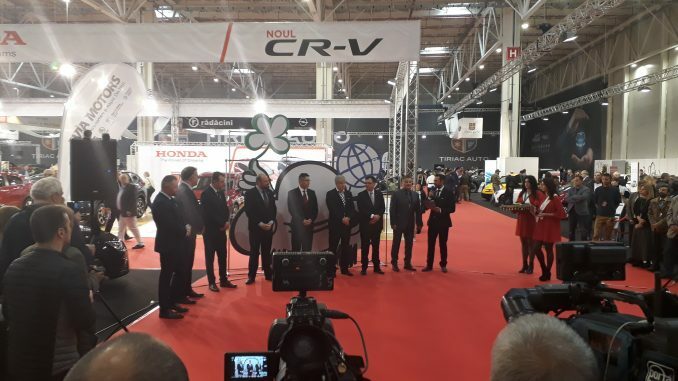 Bassaka Media provided the sound system at the opening event of the Bucharest Auto Show & Accessories 2018, held from 11 to 21 October, at the Romexpo Exhibition Center. 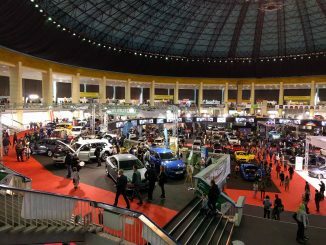 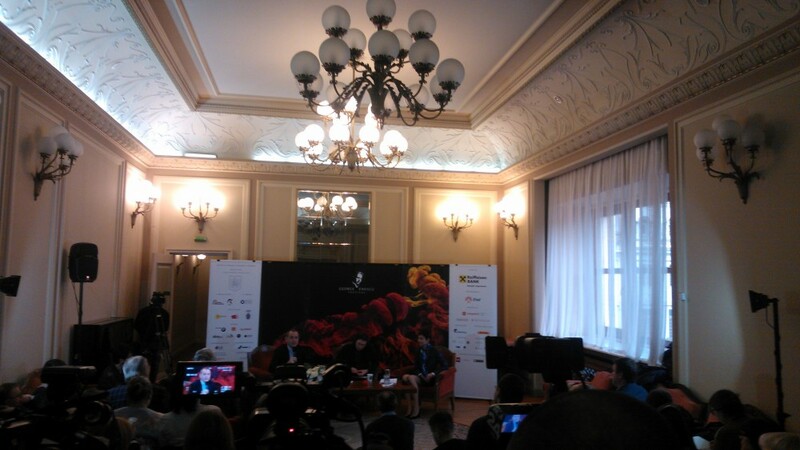 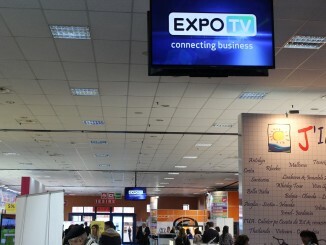 Bassaka Media provided the sound system of the Bucharest Auto Show & Accessories 2017, held from 4 to 12 November, at the Romexpo Exhibition Center. 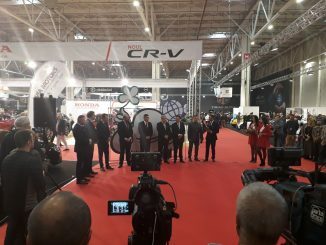 In 2018 Bassaka Media participates again in Own Business Day event, organized by METRO on October 9th. 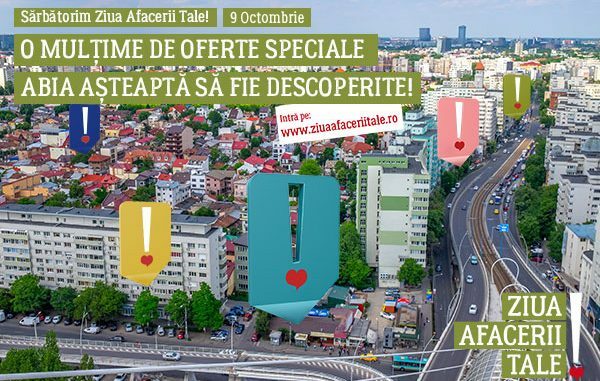 You can check HERE our offer for Own Business Day Event .